One of the best things about being a mathematician is getting to travel the world and do math in all of the most exotic places. I love to spend my summer traveling to conferences and visiting collaborators, and sometimes I take a break from the math to go on a quick life adventure. Math: Attending and speaking at the Mini-workshop: Reflection Groups in Negative Curvature at the Mathemathisches Forschungsinstitut Oberwolfach, Oberwolfach, Germany, April 2019. 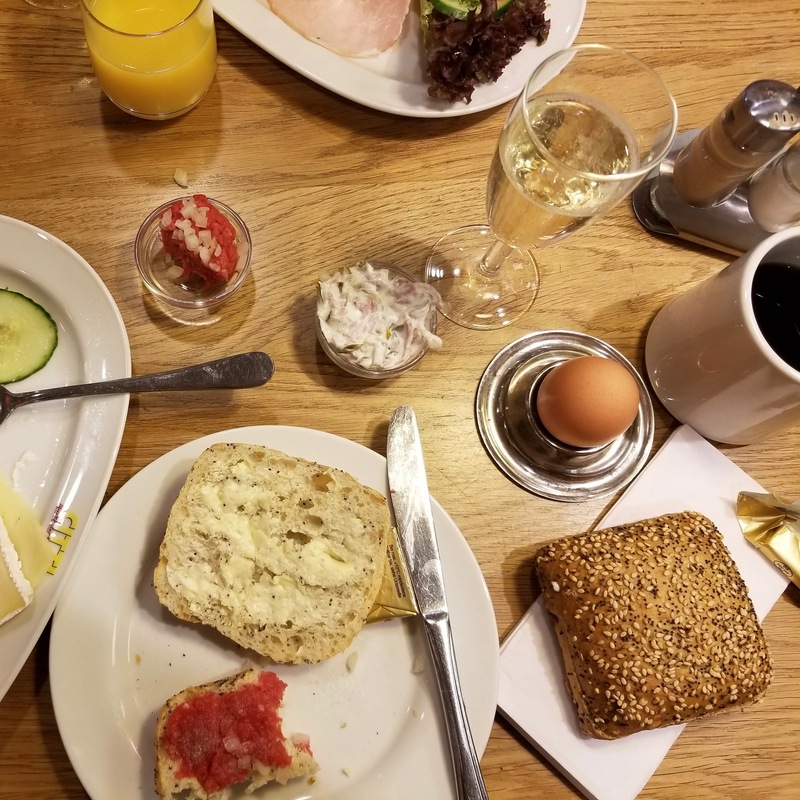 Life: Classic German breakfast with my family in Reinfeld, Schleswig-Holstein. Math: Speaking at the Conference on the Arithmetic Theory of Quadratic Forms at Seoul National University in Seoul, South Korea, January 2019. 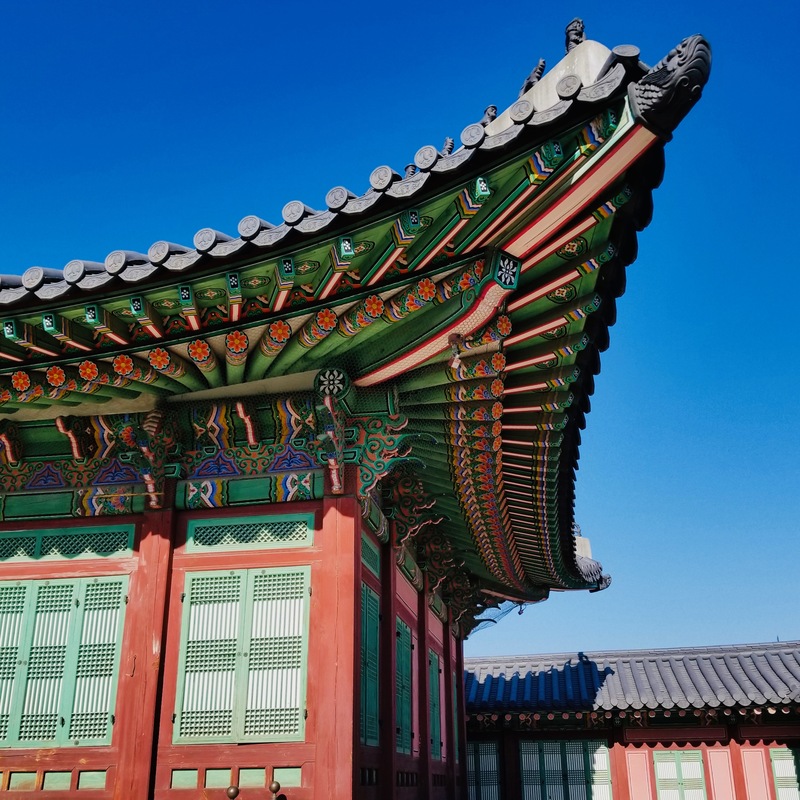 Life: Visiting the Gyeongbokgung Palace in Seoul on a cold but sunny afternoon. Math: Teaching Complex Analysis and Elementary Number Theory at Marian University College in Bagamoyo, Tanzania, May, 2018. 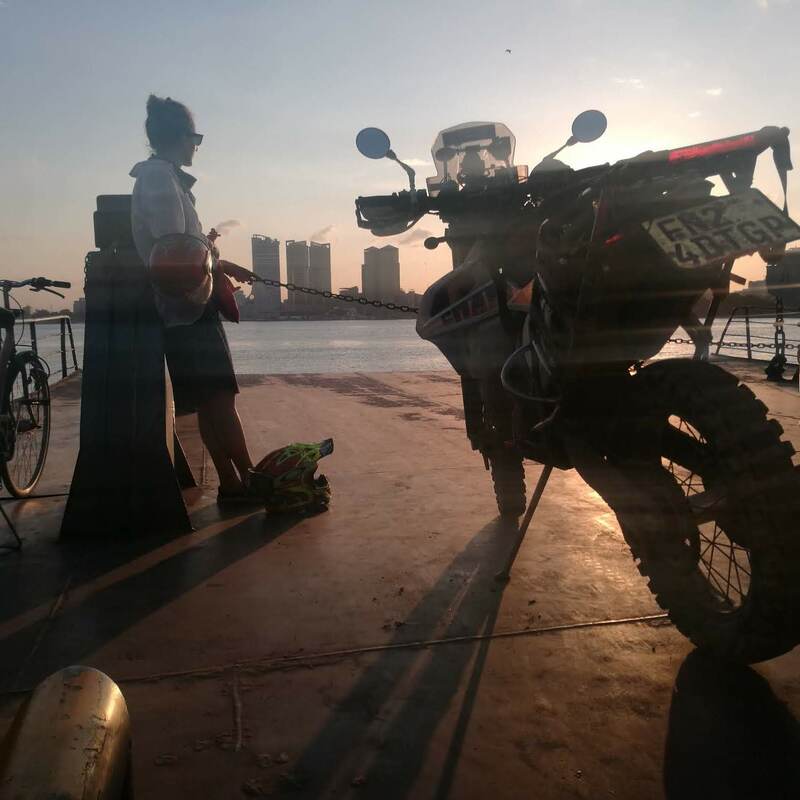 Life: Riding the late afternoon ferry across the bay in Dar Es Salaam on a Saturday night. Math: Sabbatical semester at the Max Planck Institute for Mathematics in Bonn, Germany, Spring 2018. 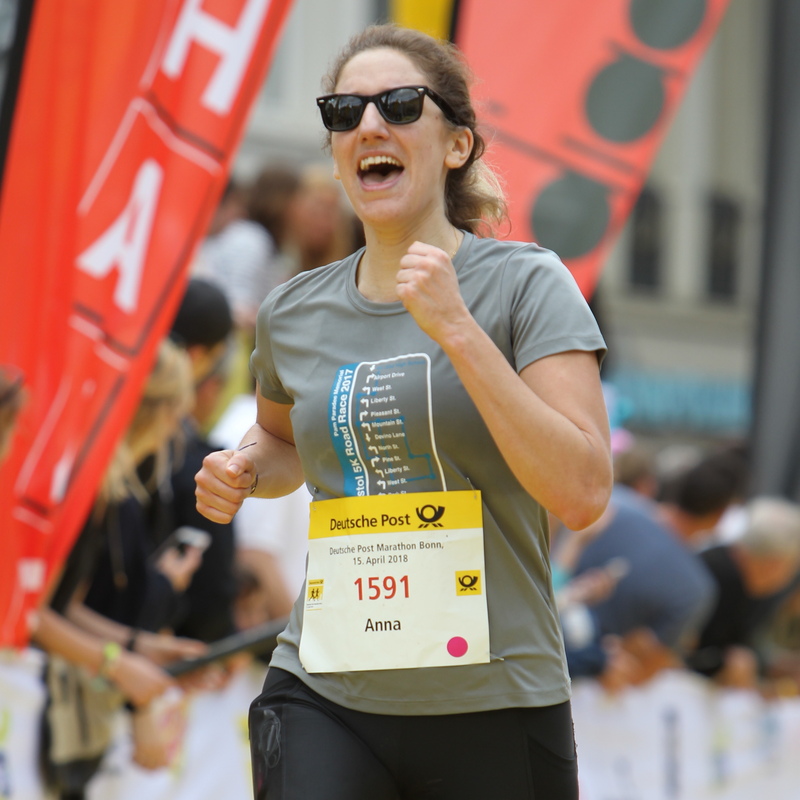 Life: Finishing the 2018 Deutsche Post Marathon Bonn. Math: Lecture at the Utrecht Geometry Center Seminar in Utrecht, Netherlands, April 2018. Life: Visit to the Rijksmuseum in Amsterdam. 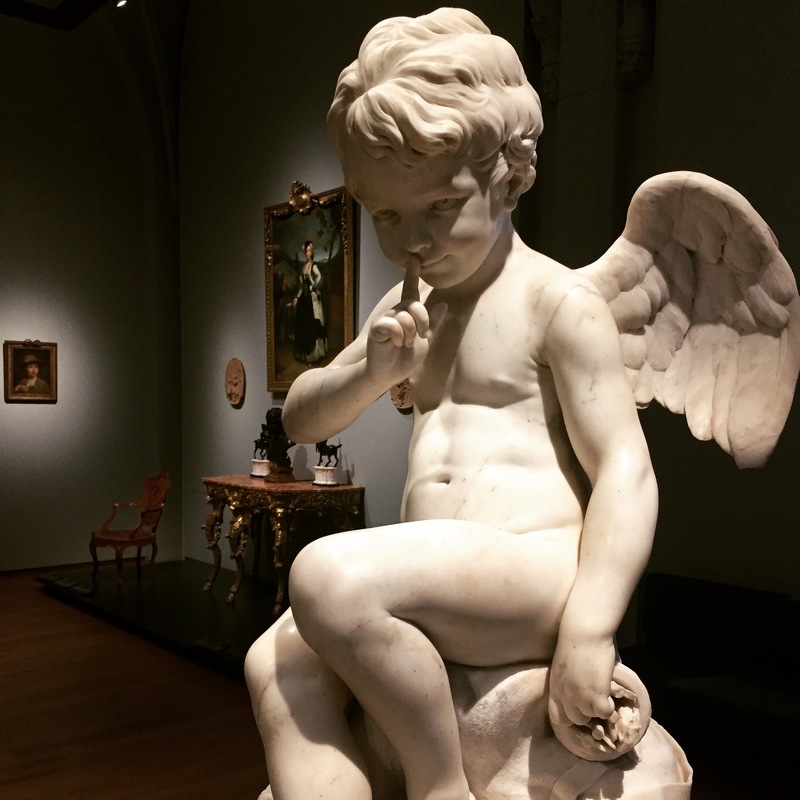 Seated Cupid, by Ètienne-Maurice Falconet, 1757. Math: Algebra and Number Theory Seminar talk and research visit to University College Dublin, Ireland, April 2018. 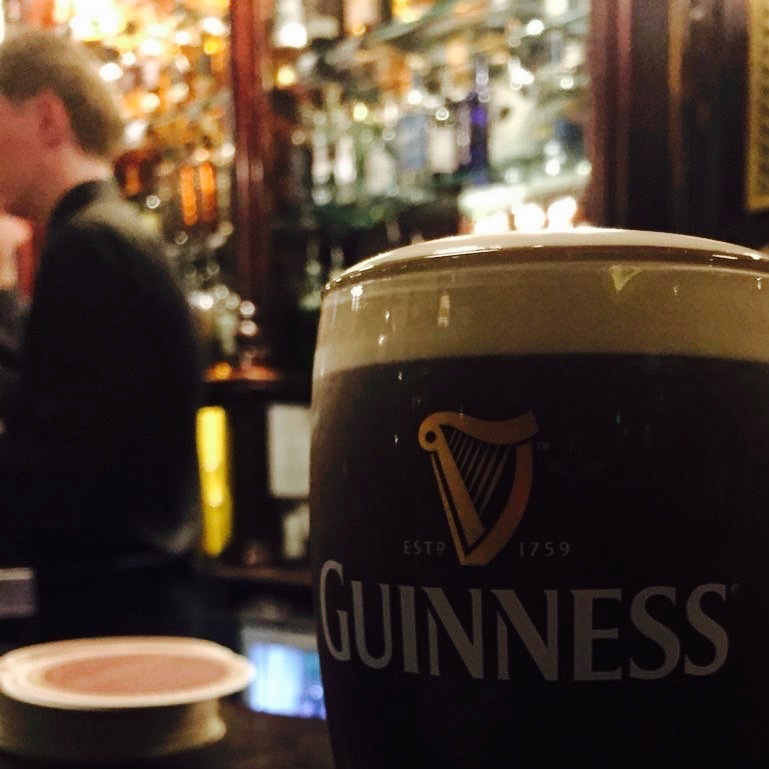 Life: The ‘surge-and-settle’ technique for pouring the perfect Guinness was developed by a mathematician turned beer brewer, Michael Ash. 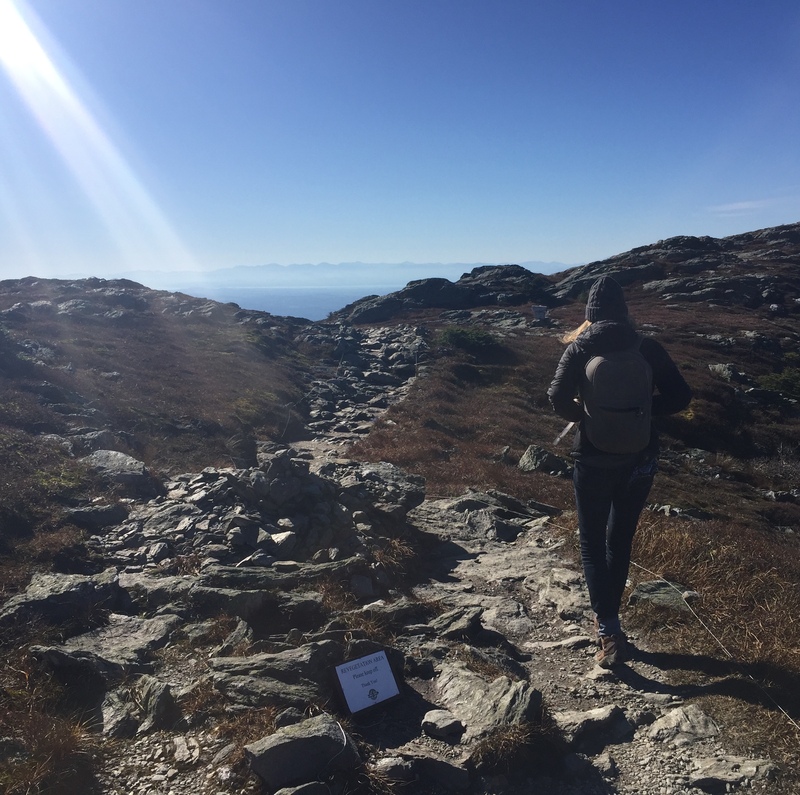 Math: Sabbatical semester at UVM, Burlington, VT, October 2017. Life: Heading south on the ridgeline of Mount Mansfield in Underhill, VT. Math: AWM Research Symposium, UCLA, Los Angeles, CA, April 2017. Life: Taking a walk along the edge of the Pacific Ocean at Venice Beach. Math: Visit to the faculty of math and science at Marian University College in Bagamoyo, Tanzania, March 2017. 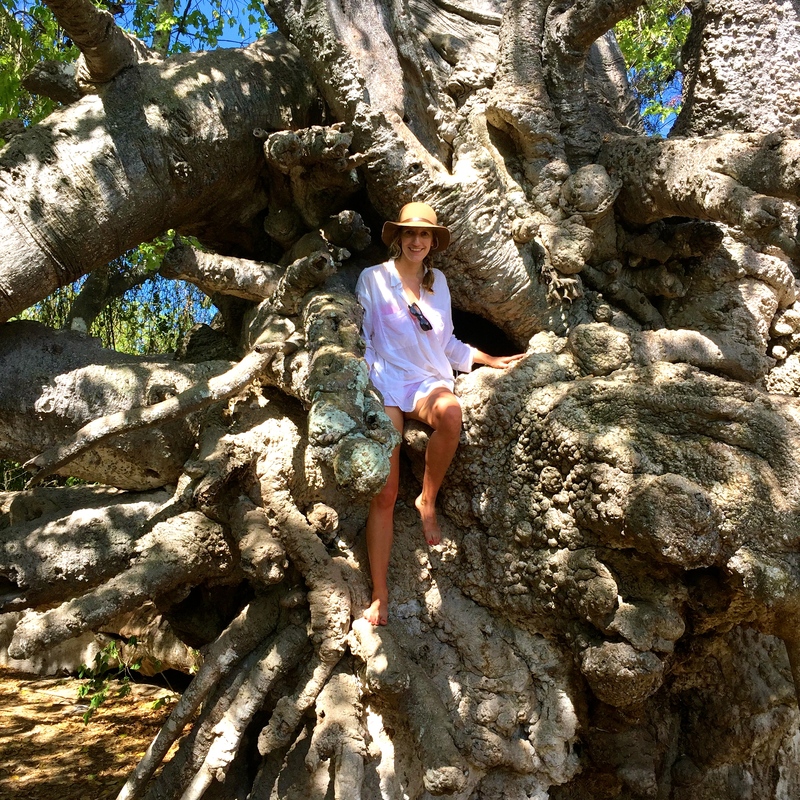 Life: The roots of a fallen baobab tree in Zanzibar, off the coast of Tanzania. Math: 31st Automorphic Forms Workshop, East Tennessee State University, Johnson City, Tennessee, March 2017. 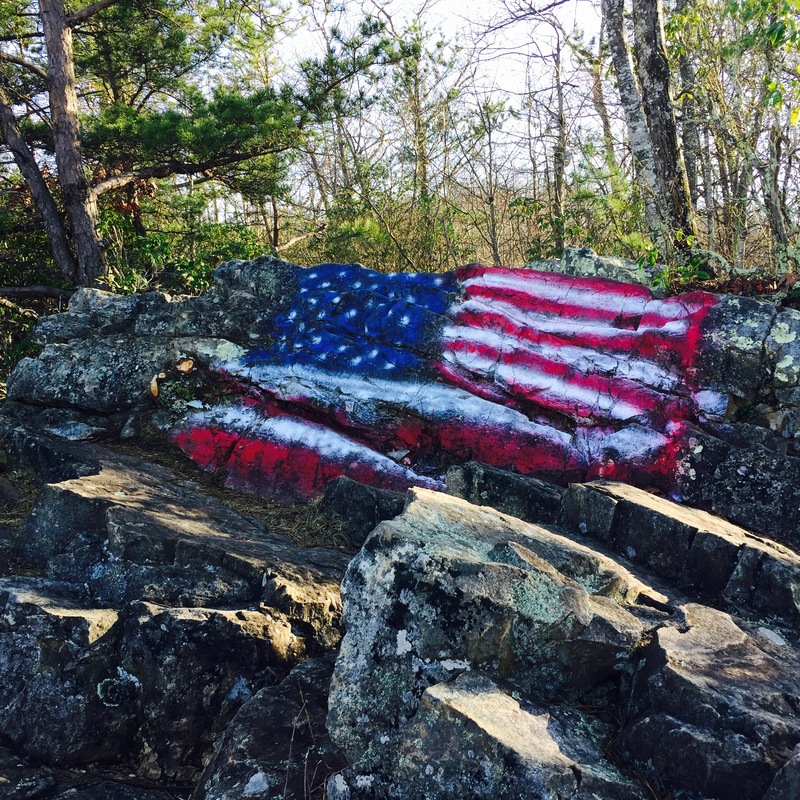 Life: Hike to the summit at White Rock in Buffalo Mountain Park. Math: Building Bridges 3:Summer School + Workshop on Automorphic Forms and Related Topics, Sarajevo, Bosnia and Herzegovina, July 2016. 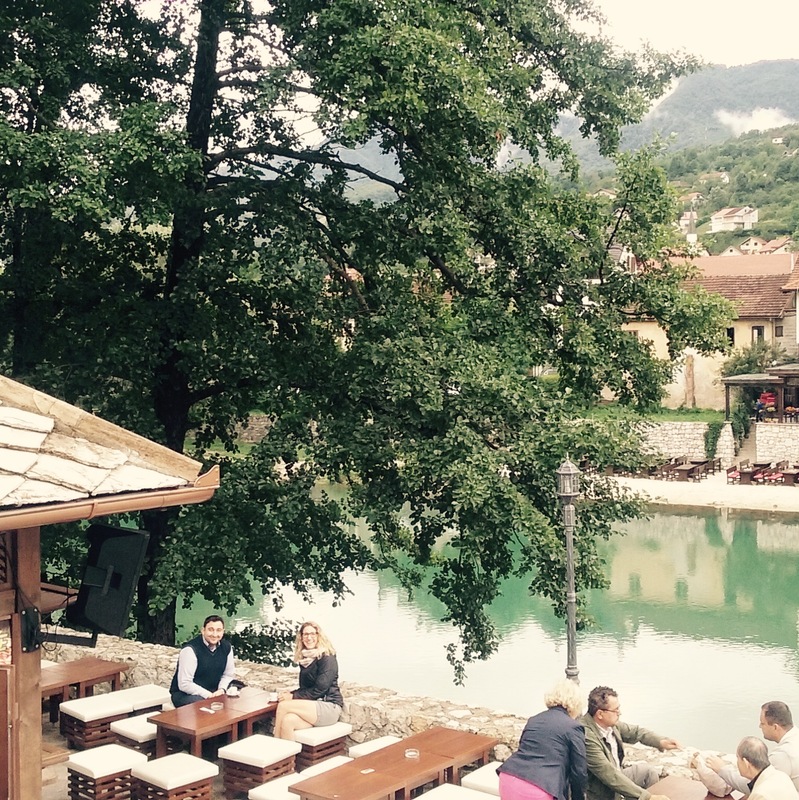 Life: Coffee on the river on the way to Mostar with my LMFDB collaborator Samuele Anni. Math: Southern New England Conference on Quadratic Forms and Modular Forms, Wesleyan University, Middletown, CT June 2016. 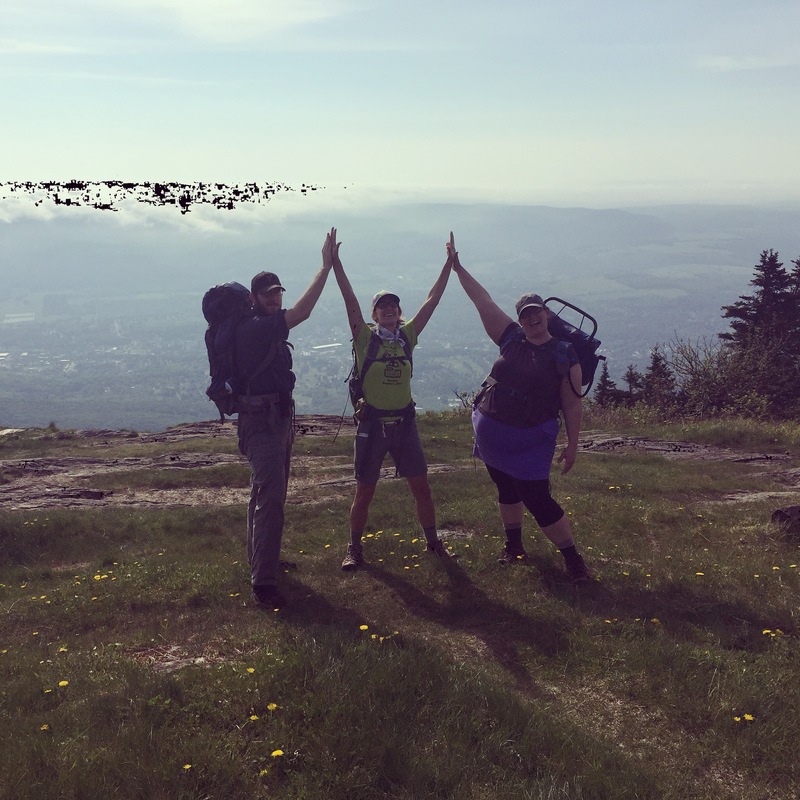 Life: Appalachian trail to Bascom Lodge at the summit of Mt. Greylock in western Massachusetts. Math: Research visit with Andy Earnest and Langenhop Lecture and SIU Mathematics Conference, Southern Illinois University, Carbondale, IL, May 2016. 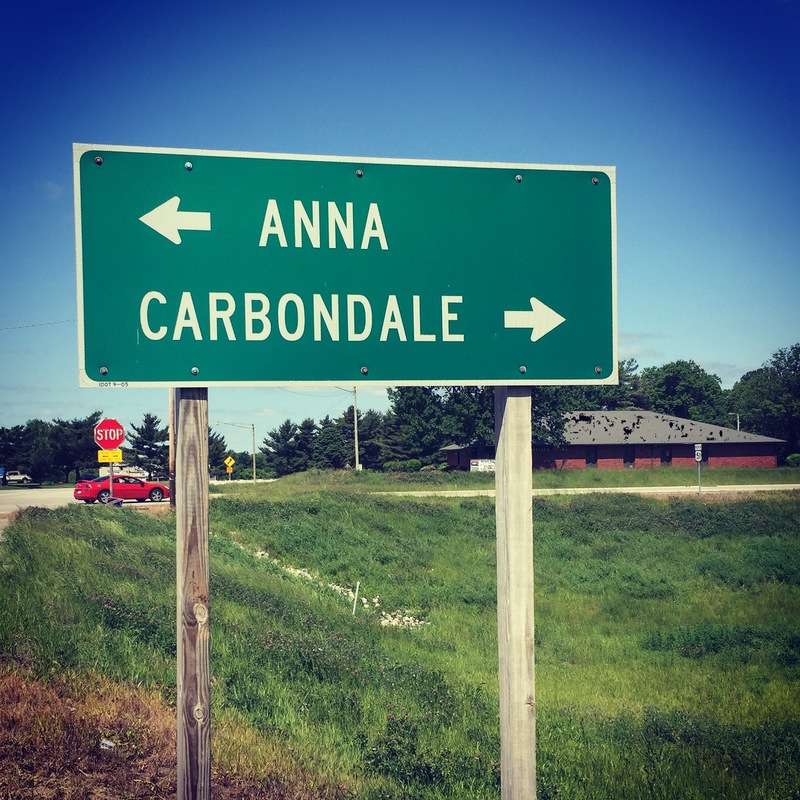 Life: Saturday morning brunch at the Civilian Conservation Corps Lodge, and a drive through the Shawnee Hills Wine Trail. Try and keep me away Carbondale, just try. Math: re:boot intensive research retreat for women in number theory, Duke University, Durham, NC, March 2016. 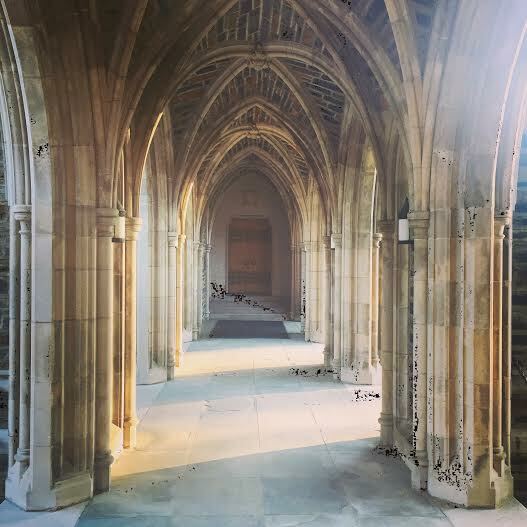 Life: Sunrise run to the Duke Chapel. Yes, it feels just like waking up at Hogwarts. Math: Number Theory Seminar talk at CU Boulder, Boulder, CO, March, 2016. 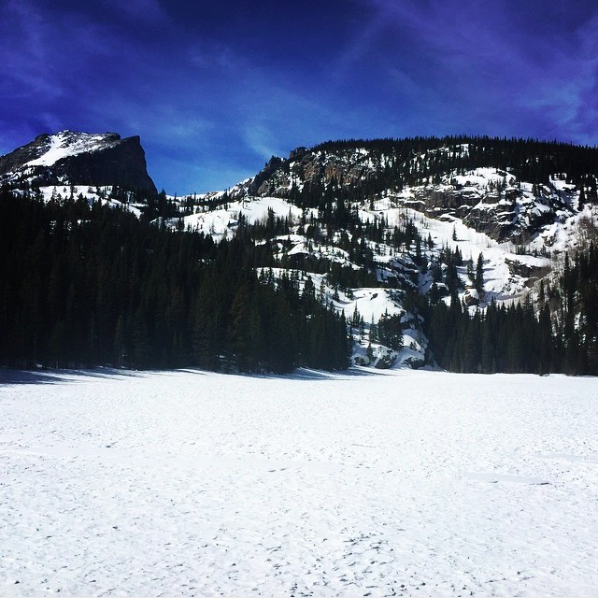 Life: Snowshoeing at Bear Lake in Rocky Mountain National Park. Math: Computational Representation Theory in Number Theory, Oregon State University, Corvallis, OR, July 2015. 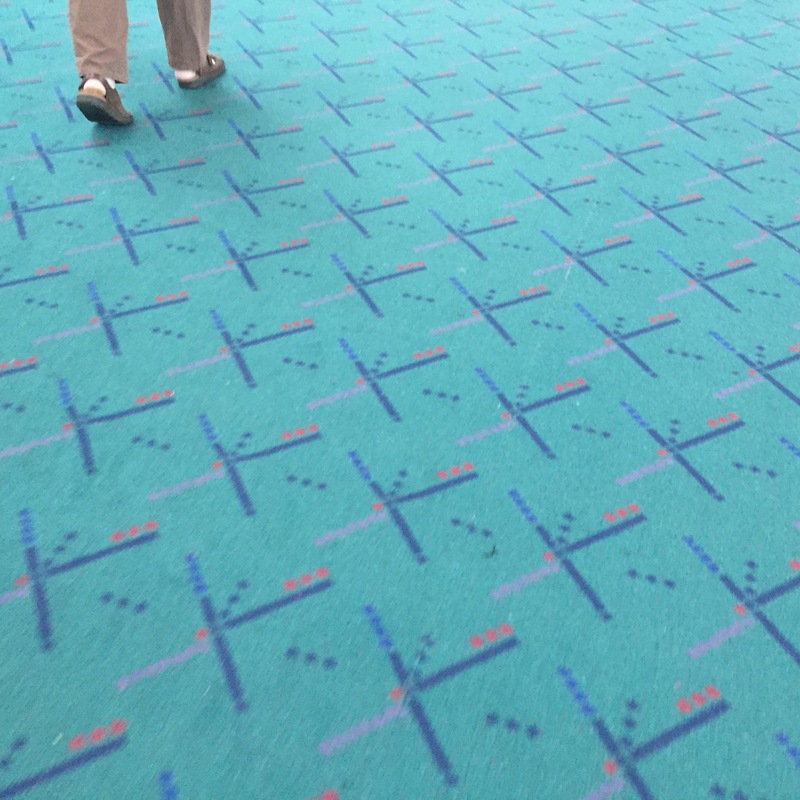 Life: Strolling the carpet at PDX. Believe the hype. Math: IBL Workshop, Cal Poly, San Luis Obispo, CA, July 2015. 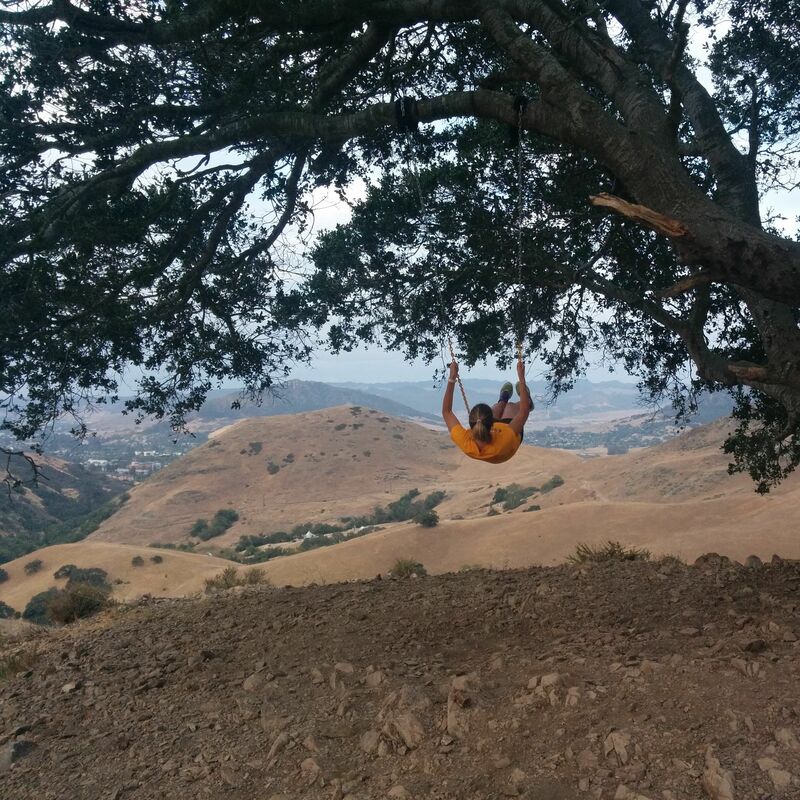 Life: Early morning run to the serenity swing in the Poly Canyon. Math: Research visit to the University of Hong Kong, June 2015. 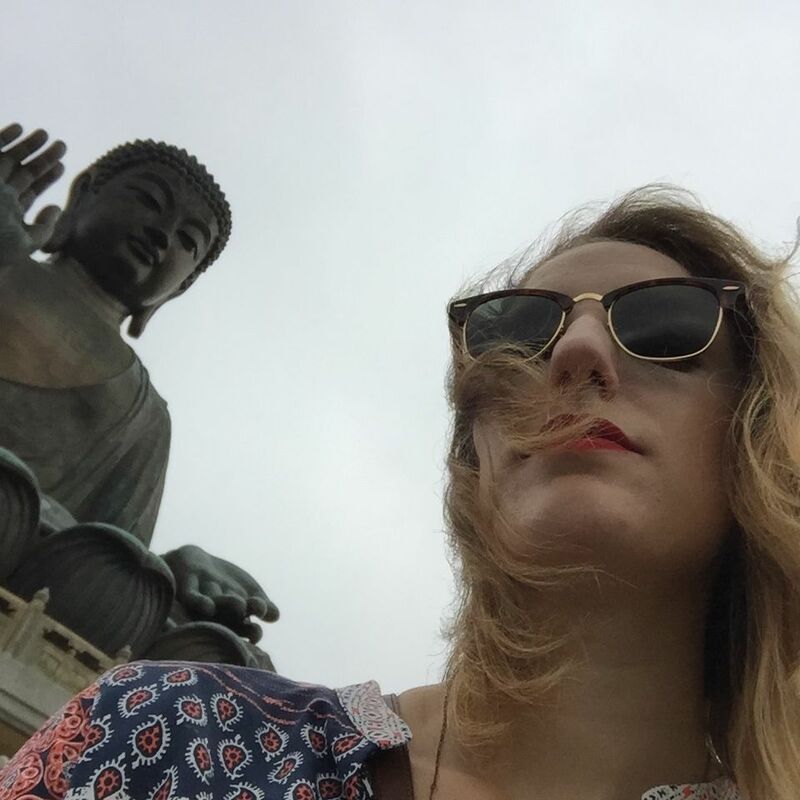 Life: Hike up to the Tian Tan Buddha on Lantau Island. Math: Automorphic Forms — Advances and Applications, Luminy, France, May 2015. 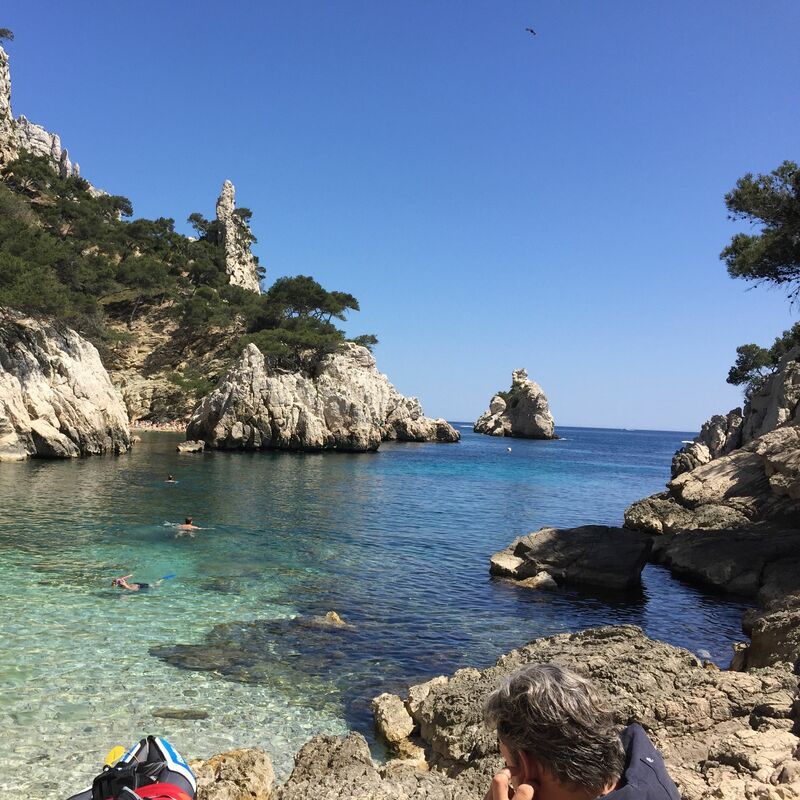 Life: Afternoon swim in the freezing waters at Calanques.